We hear this many times. 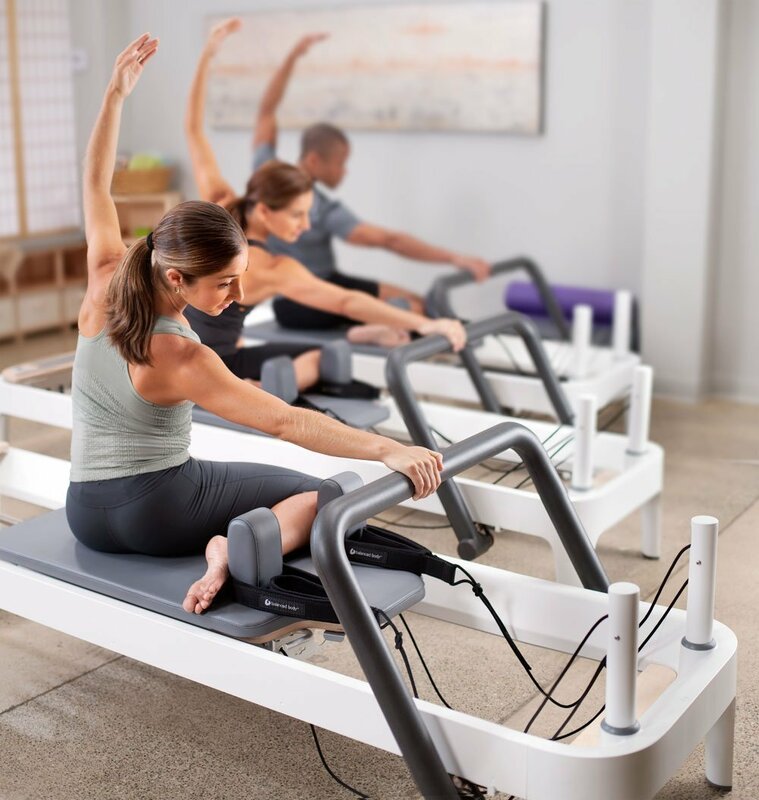 Pilates is a form of exercise that emphasizes proper posture, flexibility, core and total body strengthening. It is considered a mind-body form of exercise that teaches body and movement awareness that can transfer to other aspects of life e.g. performing daily activities to improving sport performance. The exercises are either performed on a mat or on various forms of equipment e.g. the reformer, chair, trap table, barrel. Pilates was a man before being called a method of exercise. Created by Joseph Pilates, a pioneer of modern fitness and rehabilitation who lived to be 83 years old. To learn more about this amazing individual and fascinating life story click here. 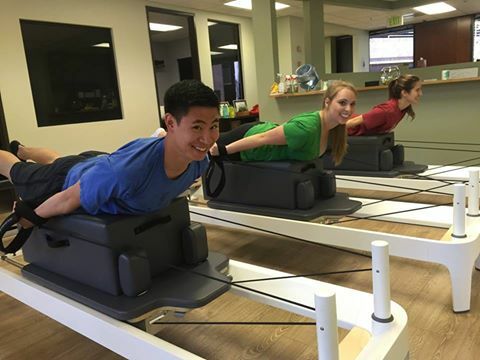 Our Carlsbad pilates studio currently offers a number of mat and reformer classes. Our beautiful clinic has 4 brand new Allegro 2 Reformers and we offer small sized classes throughout the day. All MUV Carlsbad Pilates classes are lead by certified Pilates Instructors who are also highly experienced Physical Therapists. To welcome newcomers and clients that need a slower pace, we offer beginner level classes. We offer easy and convenient scheduling directly from our website. You may also email or call us to reserve a spot. We ask that you bring a pair of socks to perform some exercises and dress comfortably. Please contact us for additional information or questions.